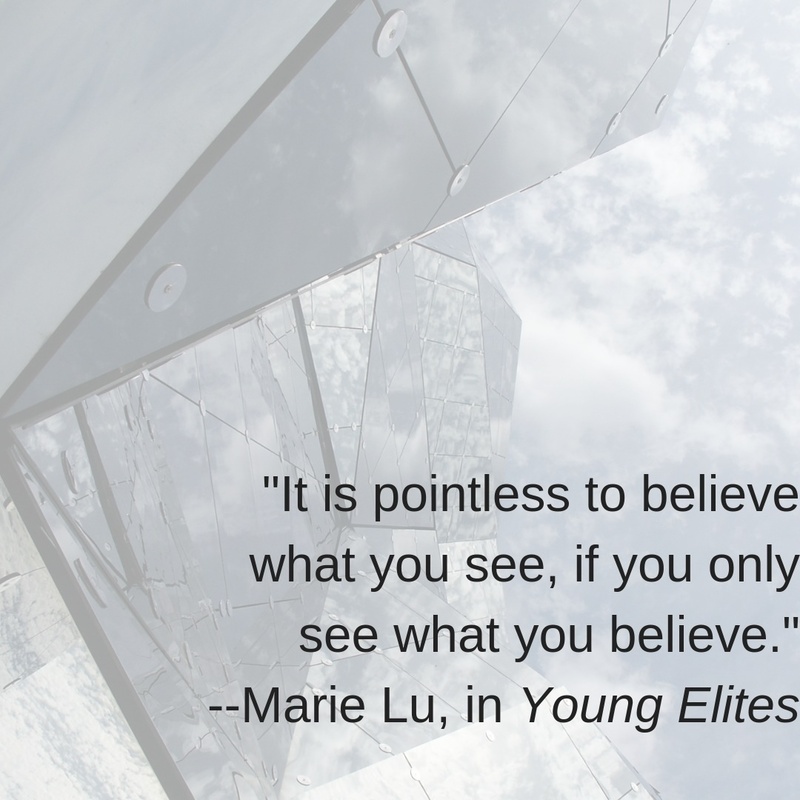 I am such a begrudging fan of Marie Lu’s Young Elites. This book was so wonderful in so many ways, but the ending was SUCH a disappointment for me. 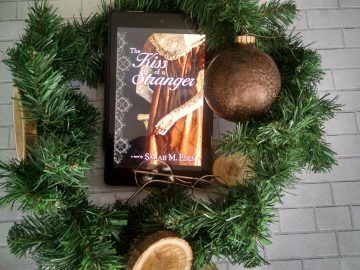 Nevertheless, I’m in the minority, judging by the 4.1/5 average rating from 554 reviewers on Amazon, and the 3.92/5 average rating from almost 100,000 reviewers on Goodreads. Those are very good numbers. Let me tell you a little bit about Young Elites, so you can buy a cheap copy and decide for yourself! What is Young Elites About? 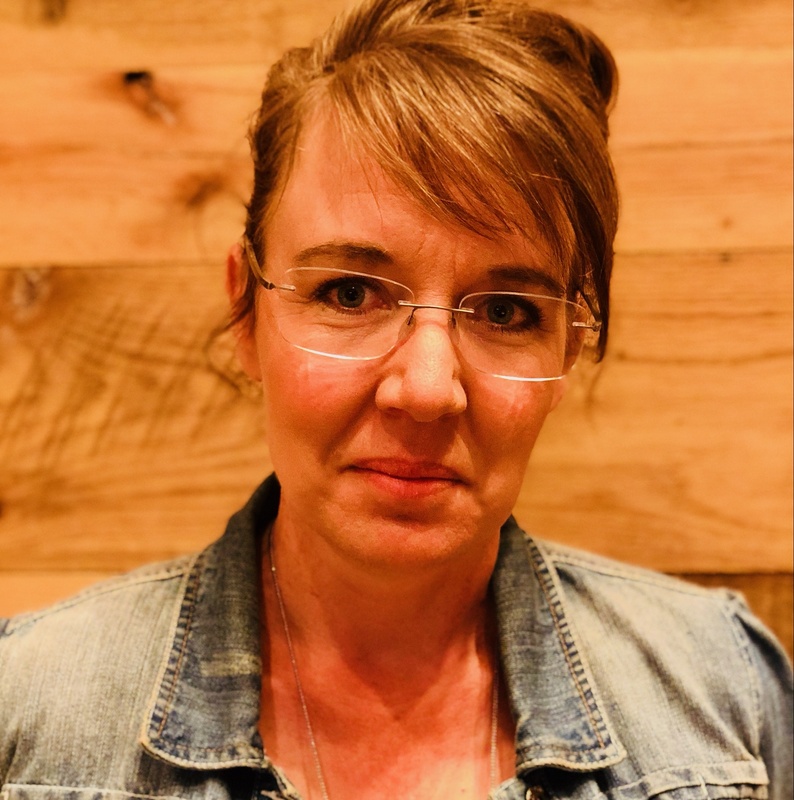 Teren Santoro works for the king. As Leader of the Inquisition Axis, it is his job to seek out the Young Elites. He is to destroy them before they destroy the nation. But he may possess the darkest secret of all. Adelina wants to believe Enzo is on her side, and that Teren is the true enemy. But the lives of these three will collide in unexpected ways. Of one thing they are all certain: Adelina has abilities that shouldn’t belong in this world. A vengeful blackness in her heart. And a desire to destroy all who dare to cross her. 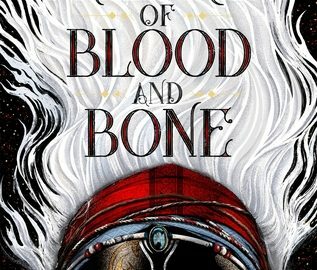 It’s amazing how the power-struggle theme of this book parallels the theme of the two other books I’m reading right now: War Storm by Victoria Aveyard and Children of Blood and Bone by Tomi Adeyemi. Who Would Want to Read Young Elites, And Why? 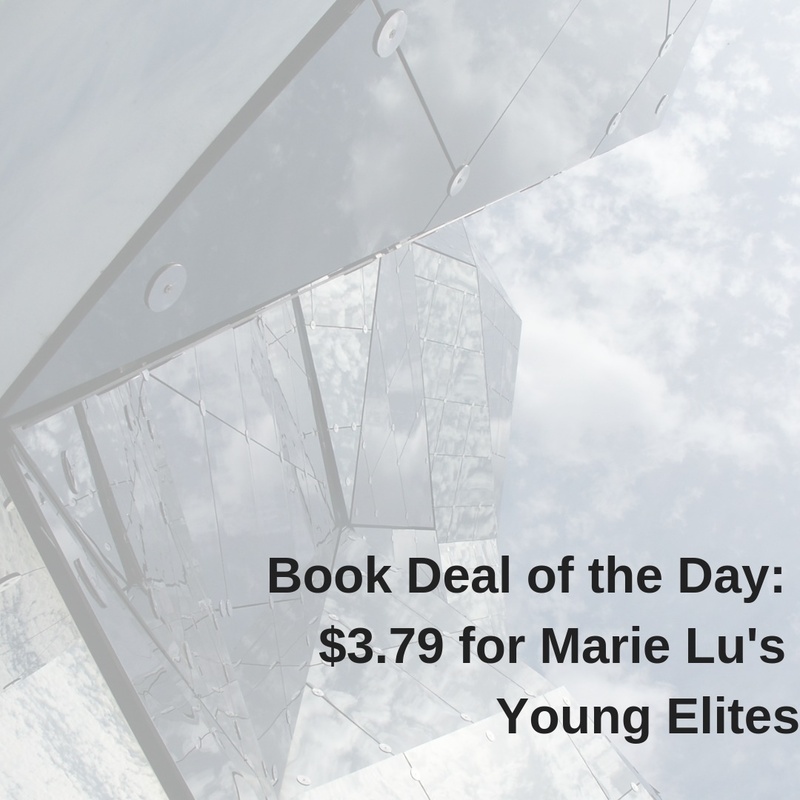 If you like gripping reads that pull you hand-over-fist into another world, you’ll like Young Elites. The theme of Adelina’s struggle to embrace either her good or bad side was gripping. Lu did such a good job of developing the plot quickly. She built suspense and intensity from almost the very first page. The different dynamics between the Adelina and her sister, her and Enzo, her and the other Young Elites, her and her father, were quite unique. The premise and world-building were thorough yet efficient, enough to satisfy even the most hard-core fan of fantasy or speculative fiction.. However, (MAJOR SPOILER ALERT, I was so saddened by the fact that the finale was so horribly unsuccessful and that, ultimately, Adelina chose to embrace the bad side of her power. That Enzo died, that the Young Elites expelled Adelina, etc. was the opposite of how things should’ve gone. (END MAJOR SPOILER ALERT). 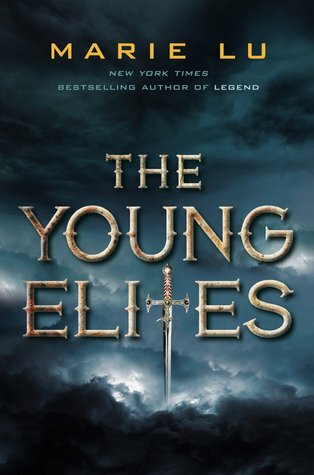 You can get Young Elites from ThriftBooks.com for $3.79!